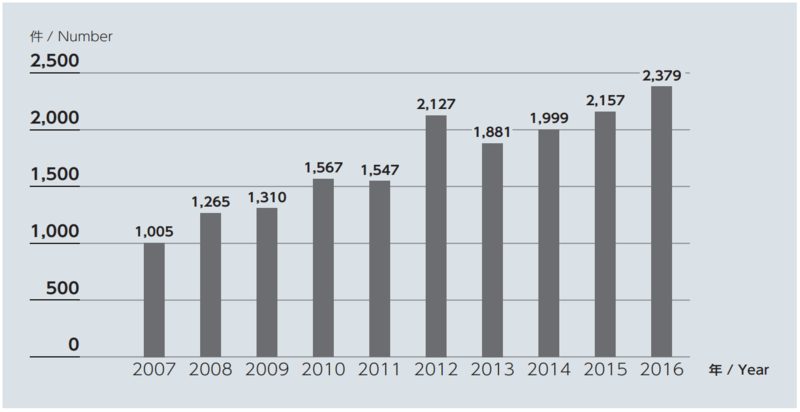 The number of trademark applications filed in 2016 increased by 9.9% from the previous year to 161,859. The number has been increasing since 2013. The number of trademark applications includes applications for defensive mark registration and for registration of extension of trademark term based on defensive mark registration. The number of international applications for trademark registration represents those which designated Japan under the Madrid Protocol System and notified the JPO of their designated states. Said number was counted based on the date on which their designated states were notified to the JPO. 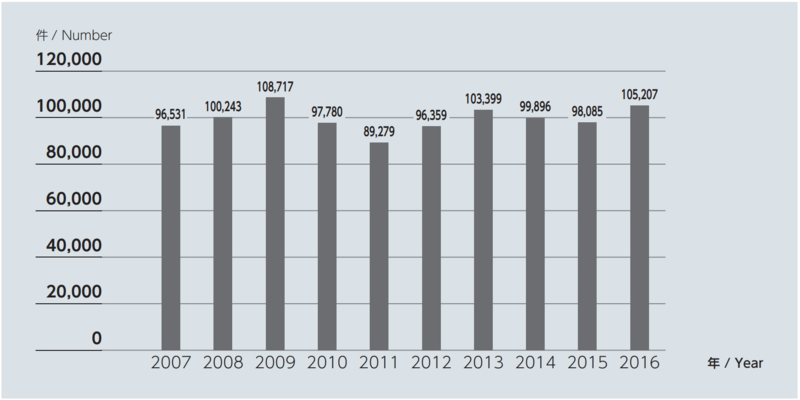 The number of trademark registrations in 2016 increased by 7.3% from the previous year to 105,207. The number of trademark registrations includes applications for registration of extension of trademark term. 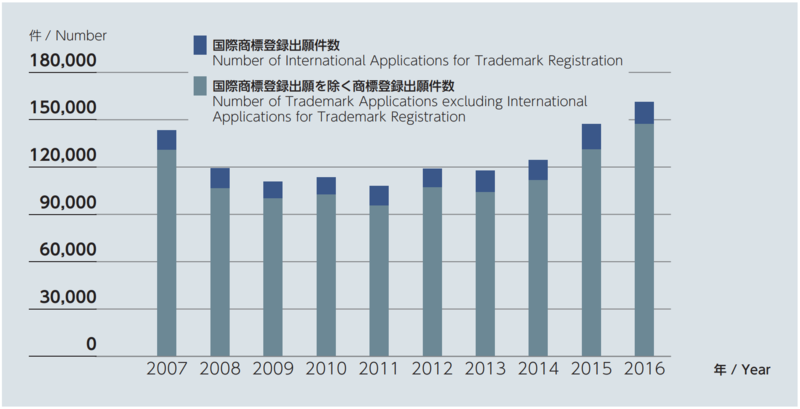 Looking at the number of trademark applications filed with the JPO in 2016 by country of origin of applicant, 133,337 applications were filed by Japanese applicants (82.4%), 7,739 applications were filed by US applicants (4.8%), 4,530 were filed by Chinese applicants (2.8%), and 2,141 were filed by German applicants (1.3%). 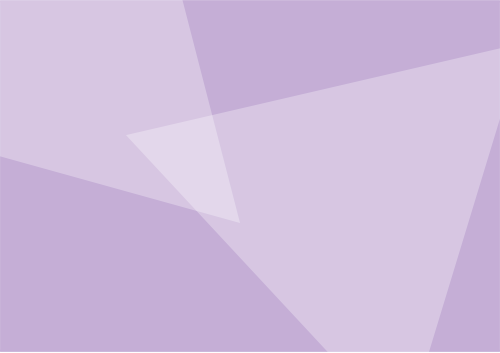 Joint applications were counted by head applicants. The number of international applications for trademark registration was counted based on the country of residence of head applicants as the country of origin of applicants. 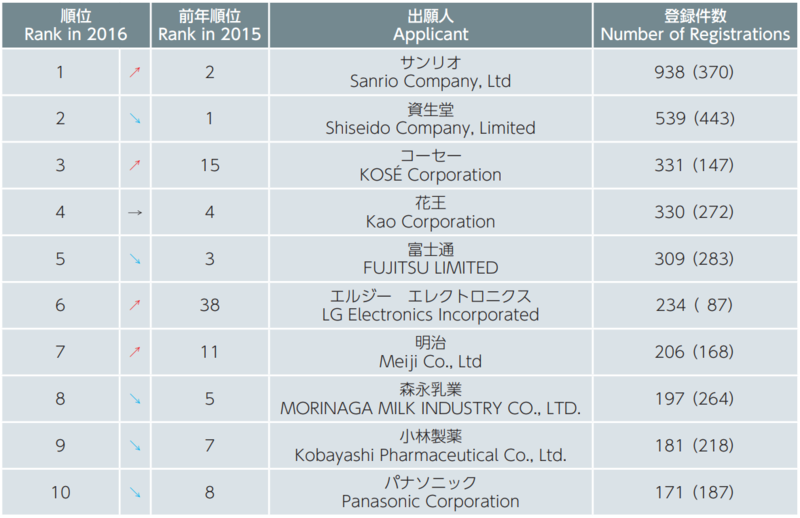 Looking at the number of trademark registrations in 2016 by corporate applicants, the top company was Sanrio Company, Ltd.; followed by Shiseido Company, Limited; and KOSÉ Corporation. The top 10 companies that registered trademarks in 2016 were basically the same as those of the previous year. Numbers in parentheses are for 2015. Applications filed by joint applicants were counted by head applicants. 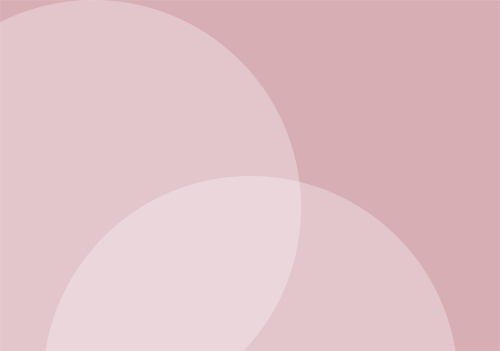 In 2016, the number of international applications filed to register trademarks which designated the JPO as the office of origin under the Madrid Protocol System, meaning the number of international applications filed to register trademarks under Article 68(2) of the Trademark Act, increased by 10.3% from the previous year to 2,379. This number has been increasing since 2013.